It is easy to see how vicarious work done for our ancestors allows them to be made perfect because, without us, they would not be able to receive the ordinances necessary for their salvation. What may be more difficult to understand is how “our dead” can help to make us perfect? While that reference may be a general concept denoting the dead of all who are living, it may also have a more personal meaning encouraging each of us to find “our [personal] dead” because doing so will help us to progress. Finding ancestors brings into our lives the Spirit of Elijah, which refines and strengthens us. I know this from personal experience. Extensive genealogy done by members of my family makes finding ancestors for whom temple ordinances can be performed a real challenge. Recently, a friend who is an expert in family history, helped me find an ancestor who had previously not been found. It is difficult for me to describe what I felt that day. As we prepared her name for the temple I was overcome. It seemed as though she had been waiting for a very long time. I felt the refining influence of the Spirit. Like those who listened to King Benjamin, my heart seemed to change. I wanted to be a better person. I wanted to be faithful, so that one day I could see her and thank her for touching my life. Finding our ancestors also strengthens us because, as we study their lives, we see lessons that apply to ours. In the winter of 1847, Russel King Homer, was among the struggling saints in Winter Quarters who were preparing to trek with Brigham Young to Utah later that year. 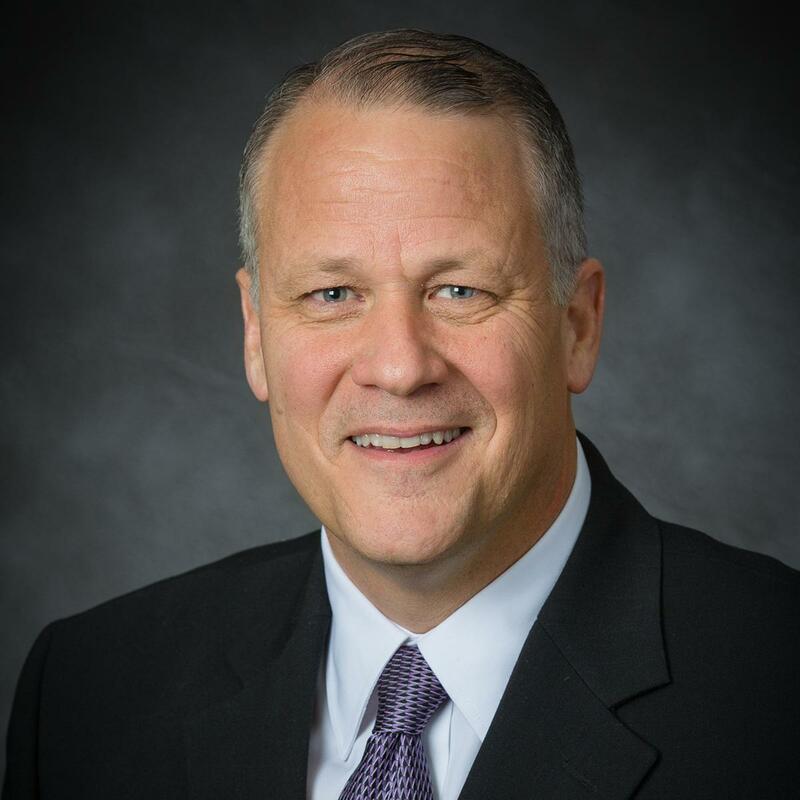 Three days before the party was to leave, Elder Heber C. Kimball, a member of the Quorum of the Twelve Apostles, approached Russel and asked him to make a sacrifice. Russel was to remain behind and was asked to donate his wagon, teams and supplies so others could go in his place. It must have been challenging for Russel to see others take his things and leave. However, rather than resist or resent his situation, he simply moved on, trusting all would be for the best. Over the next few years he helped thousands of saints make final preparations and cross the plains to Utah. Finally, in 1859, he made his final trip, leading a handcart company west where he settled with his family and lived out the remainder of his days. When life hands me disappointment, or requires I do something that is challenging, I remember my great great grandfather, Russel King. Rather than resist or resent the challenges that come my way, I can move on like he did and trust that all will be for the best. In a very real way, the experiences and lessons of his life can help me to improve mine.